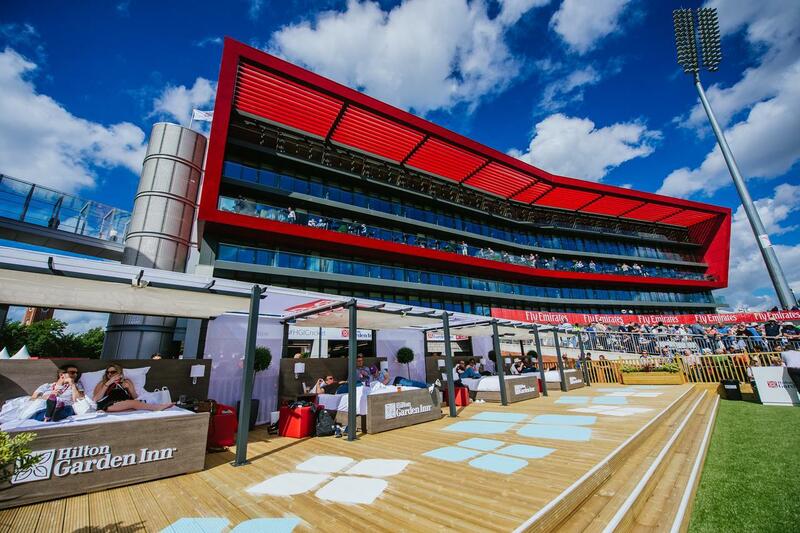 The opening of a new hotel at its Old Trafford ground has helped Lancashire County Cricket Club (LCCC) post a 92 per cent increase in full-year profits. LCCC opened a 150-bedroom Hilton Garden Inn at the end of August 2017 and the hotel "exceeded expectations" in its first four months of trading. With an average occupancy of 61 per cent, the hotel achieved room revenues of £1m, with average daily room rates hitting £92. The hotel's performance helped LCCC post an operating profit of £2,347,000 for the year ending 31 December 2017. The opening of the hotel has also revitalised the club's events business. "The conference and events business experienced some challenges in the early part of 2017," the club said in a statement. "But following the opening of the new hotel, November and December saw a significant uplift in conference business. "We are now targeting further growth from combined hotel and events revenue for 2018." Lee Morgan, LCCC finance director, added: “With the completion of the new hotel bringing the lengthy development period to a conclusion, the club is now able to fully focus on maximising the return on its investment by growing its business activities for the future benefit of cricket at both elite and recreational level."